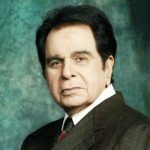 Dilip Kumar, a Hindi film producer, actor, and activist. 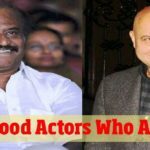 Also known as the “Tragedy King” and the “First Khan”, he is credited with bringing realism in the Bollywood regarded one of the prominent and most influential actors of all time. His career has crossed over six decades and with over 65 films. He has been described as “the ultimate method actor” (realistic actor) by Satyajit Ray. Here are some other best films of Dilip Kumar. 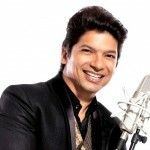 Uran Khatola is a movie produced by music director Naushad and directed by S. U. Sunny. The film stars Dilip Kumar, Nimmi, Jeevan and Tun Tun. The film’s music is by Naushad. 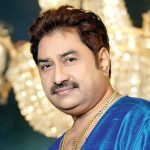 Songs are written by Shakeel Badayuni. Plot: A man’s plane crashes in a city that is ruled by women. He falls in love with a farm girl who saves him. The queen of the city also falls in love with him but discovers that he does not love her. 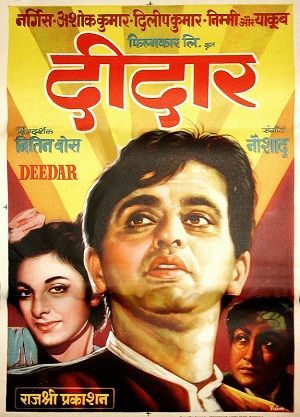 Deedar is a Black and white film directed by Nitin Bose and starring Ashok Kumar, Dilip Kumar, Nargis and Nimmi. A tale of unfulfilled love, when hero’s childhood love is separated from him due to class inequalities. Plot: In this romantic melodrama, a young couple is separated by the girl’s father, and the boy goes blind in an accident. Devdas is an Indian Drama movie directed by Bimal Roy, based on the Sharat Chandra Chattopadhyay novel, Devdas. 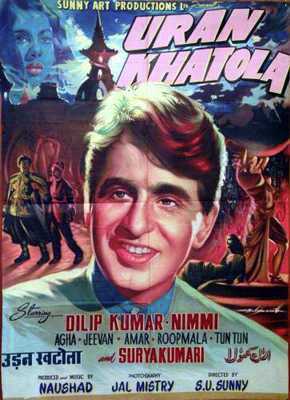 The film had Dilip Kumar in the title role. Plot: Devdas’s father censures on his relationship with his childhood beloved Paro. Later, she is married off to a rich man. Devastated with the turn of events, Devdas drowns his anguish in alcohol. 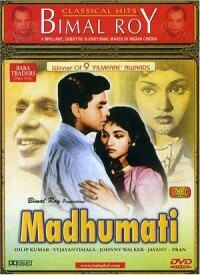 Madhumati is a 1958 Hindi drama film produced and directed by Bimal Roy and written by Ritwik Ghatak and Rajinder Singh Bedi. Its music was composed by Salil Choudhury with lyrics written by Shailendra. 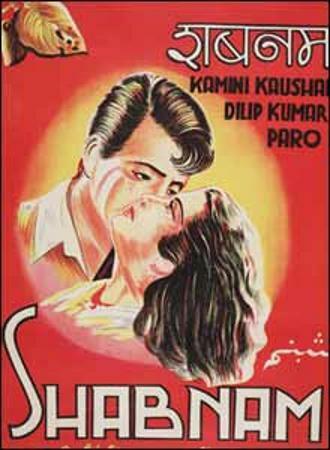 The film stars Dilip Kumar and Vyjayantimala in the lead roles. Plot: Devendra takes shelter in a mansion when a landslide blocks his route to the railway station. He finds the mansion eerily familiar and soon learns about the story of his previous birth. Naya Daur is an Indian drama film starring Dilip Kumar, Vyjayanthimala, Ajit and Jeevan. Originally filmed in black and white, the film was colourized and re-released on 3 August 2007. 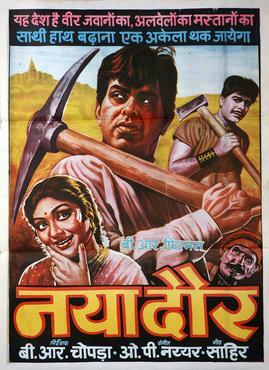 The film was later dubbed in Tamil as Pattalyin Sabatham. 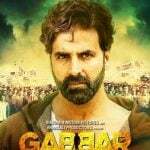 Plot: A man brings turmoil to a peaceful village by disturbing the livelihood of the local farmers and workers. He does this by introducing new machinery in an attempt to make quick profits. 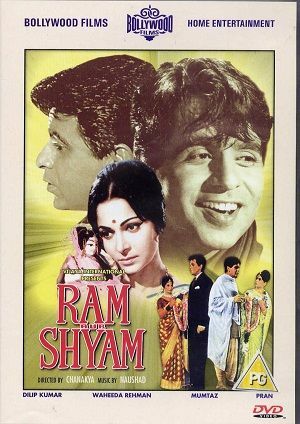 Ram Aur Shyam is an Indian Hindi feature film, directed by Tapi Chanakya. 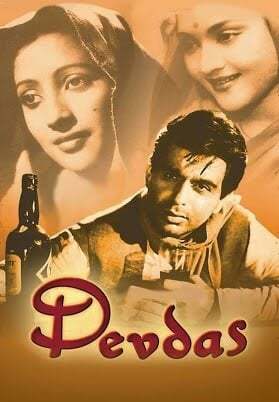 It stars Dilip Kumar, Pran, Waheeda Rehman, Mumtaz, Nirupa Roy. Ram Aur Shyam has music by Naushad and lyrics by Shakeel Badayuni. Plot: Ram and Shyam look very much alike yet are completely different in temperament and outlook. Ram is a quiet person while Shyam is lively, full of fun, and lives in constant fear of his wealth. 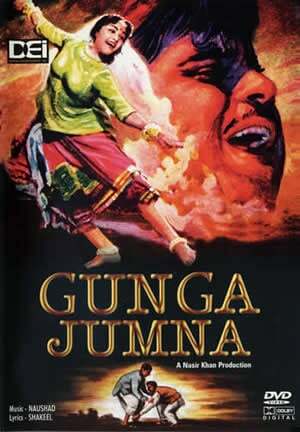 Gunga Jumna is a dacoit crime drama film, produced in Technicolor, written and produced by Dilip Kumar, and directed by Nitin Bose, with dialogues written by Wajahat Mirza. The film stars Dilip Kumar and Vyjayanthimala. Plot: After Ganga and Jumna’s mother passes away, Ganga works for her ex-employer while Jumna goes to the city to become a police officer. His first assignment involves confronting his convict brother. 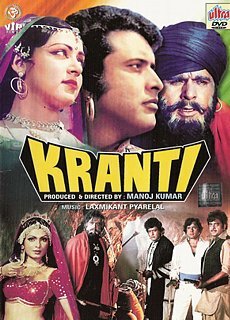 Kranti is a Hindi film, produced and directed by Manoj Kumar, with the story written by Salim-Javed. It stars Manoj Kumar along with an ensemble cast consisting of Dilip Kumar, Shashi Kapoor, Hema Malini. Plot: Sanga, a devout employee of Raja Laxman Singh, is falsely accused of killing him. He escapes prison and forms a group of revolutionaries with the sole aim of driving the British out of India. Mughal-E-Azam is an Indian epic historical drama film directed by K. Asif and produced by Shapoorji Pallonji. 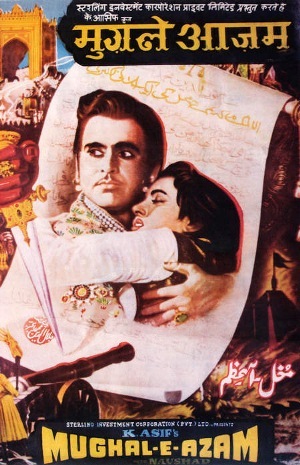 Starring Prithviraj Kapoor, Dilip Kumar, Madhubala, and Durga Khote. Plot: Salim, an emperor’s son, falls in love with a beautiful courtesan. He is determined to be with her, even if it means waging a hopeless war against his father. Shabnam is a drama movie produced by Filmistan and directed by Bibhuti Mitra. The film stars Dilip Kumar, Kamini Kaushal, Jeevan and Shyama. Plot: Shanti and Manoj, refugees of the 1942 Rangoon war, fall in love while on the way to Bengal. While Manoj is wooed by a gipsy girl, a landlord is smitten by Shanti, thus leading to misunderstandings.